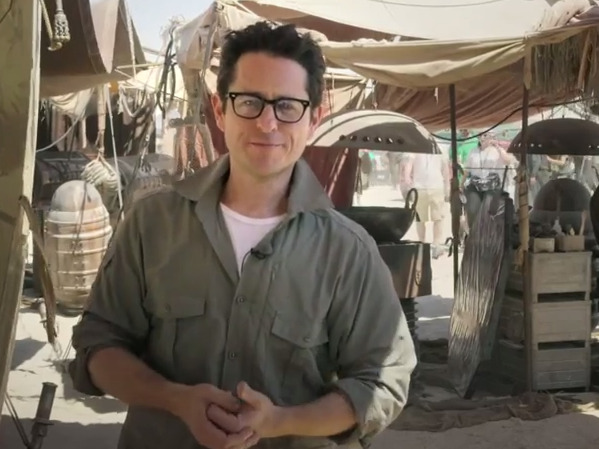 Some photos from “Star Wars: Episode VII” may have leaked online from fans and TMZ, but don’t expect to see any from the cast or crew make their way to the internet. According to The Hollywood Reporter, any crew members entering the set at Pinewood Studios in England had to cover the lens of their phone with a sticker to prevent them from taking photos. The sticker couldn’t be removed until they were off the set. Producers even required that a sticker be applied over the lens of every mobile phone that entered the perimeter of Pinewood Studios outside London and removed upon departure. Once taken off, the sticker could not be reused, so visitors couldn’t sneak a photo and reapply it. THR highlights a few other measures Disney took to make sure “Star Wars” was kept underwraps. Producers applied for a Drone Shield that warns the owner when an unwanted presence may be in the area. As of September, two months before the film wrapped shooting, they weren’t granted a licence. After photos of the Millennium Falcon were taken from the skies above Greenham Common in England, airspace was shut down over the area while filming took place. 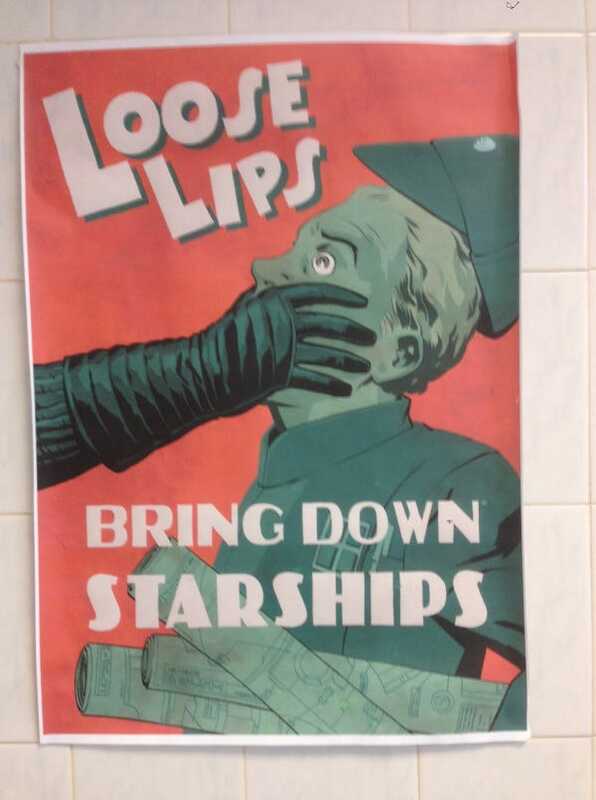 As production continued, director J.J. Abrams reportedly had anti-spoiler posters with the phrase “Loose Lips Bring Down Starships.” put up all over Pinewood Studios to discourage cast and crew from spreading rumours off set. “Star Wars: Episode VII” will be released December 18, 2015.